Jorge Casal undertook his early studies at the University of Buenos Aires (UBA), where he completed his MSc in 1987, before moving to the University of Leicester (UK) where he completed his PhD in 1989. He is now professor at UBA, a senior research investigator of the National Research Council of Argentina at Instituto de Investigaciones Fisiológicas y Ecológicas Vinculadas a la Agricultura, and the head of laboratory at Instituto Leloir, Buenos Aires, Argentina. His research interests include the signaling network involved in plant responses to light signals and its functional implications in crops. 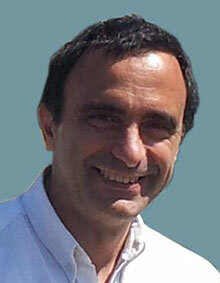 Jorge has been the recipient of several academic awards, including Diploma of the Konex Foundation (2003), a grant from the Guggenheim Foundation (2002), the Lorenzo Parodi Award (1986–1988), the medal of the Josefina Prats Foundation (2005), and the Georg Forster Research Award of the Humboldt Foundation (2014). He is an associate editor of The Plant Journal and Plant Molecular Biology and is a member of the editorial boards of BMC Plant Biology and Trends in Plant Science. 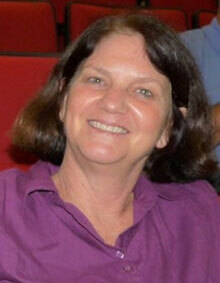 Naomi Ori is currently associate professor of plant sciences at The Robert H. Smith Institute of Plant Sciences and Genetics in Agriculture, at the Faculty of Agriculture, Food and Environment of the Hebrew University, Rehovot, Israel, a position which she has held since 2011. Her main research interest is in plant developmental genetics, and she is currently involved in research projects on compound leaf development and the role of hormones in leaf development. 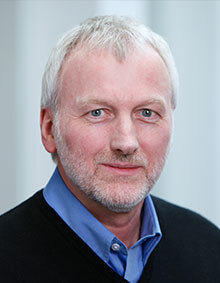 Wilhelm Gruissem has been professor of plant biotechnology at ETH Zurich (Swiss Federal Institute of Technology) since 2000. Previously, he was appointed as professor at the University of California at Berkeley in 1983, where he chaired the Department of Plant and Microbial Biology from 1993 to 1998. From 2006 to 2010, he served as president of the European Plant Science Organization (EPSO) and since 2011 has been president of the Global Plant Council. In addition to his research on systems approaches, Willi directs a biotechnology program on trait improvement in cassava, rice, and wheat. 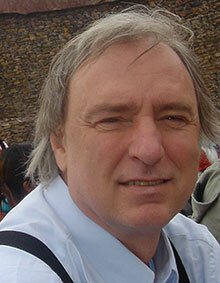 In 2008, he founded Nebion, a company known for the internationally successful Genevestigator database. He is an elected fellow of AAAS and ASPB, editor-in-chief of Plant Molecular Biology, and a member of several editorial and advisory boards. He is coeditor of the acclaimed book Biochemistry and Molecular Biology of Plants with Bob Buchanan and Russell Jones, and has received several awards for his biotechnology work, including the 2013 Sheng Fa Yang award. Ray Bressan is distinguished professor, College of Agriculture Purdue University. He earned his PhD in plant physiology from Colorado State University. He holds an Alumni Achievement Award from Illinois State University and the Herbert Newby McCoy Award (1995) from Purdue. His area of expertise is molecular genetics. Ray has used various genetic approaches to identify genes involved in adaptations to stresses and has extensively used insertion mutagenesis and other techniques to determine important genetic components of adaptation. Generation Agriculture: Who Will Feed the World in the Next Generation?